Check it out! Buddy Fruits are a BIG hit around our house. 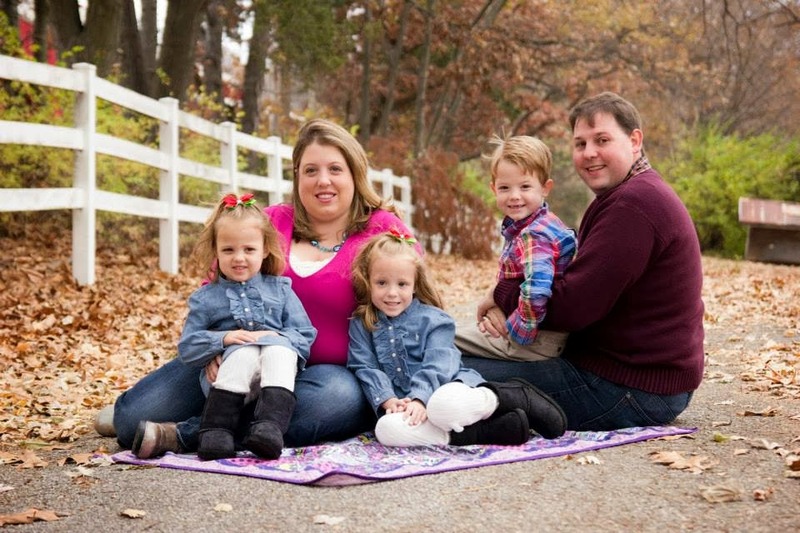 They are great to throw in the travel/diaper bag! Our kids LOVE them~ In addition, when the kids were younger, they were GREAT to take to restaurants for kids to eat while waiting for dinner. 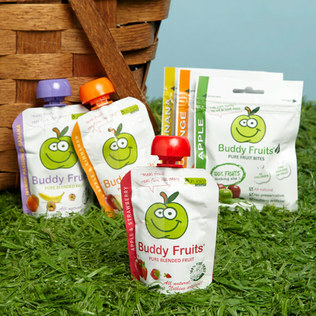 Hurry over to Zulily and check out the Buddy Fruit Super Sale. Its here that you can pick up combo packs for up to 30% off.